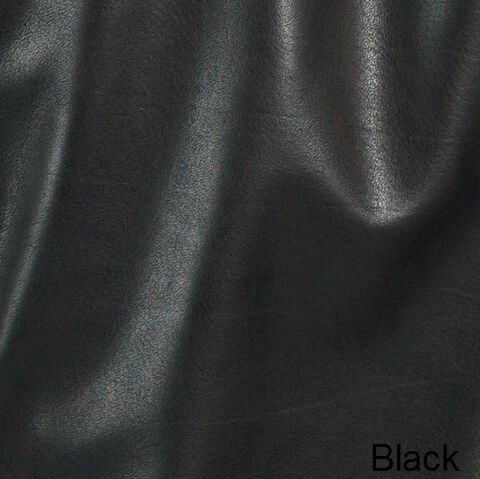 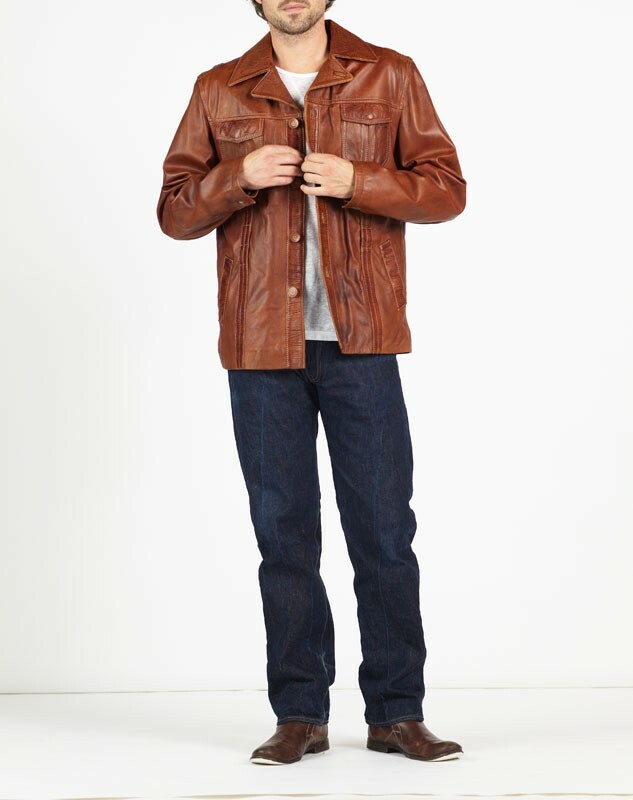 FABIO is a trendy designer leather jacket, with a tailored fit and vintage waxed finish made of New Zealand lamb leather. 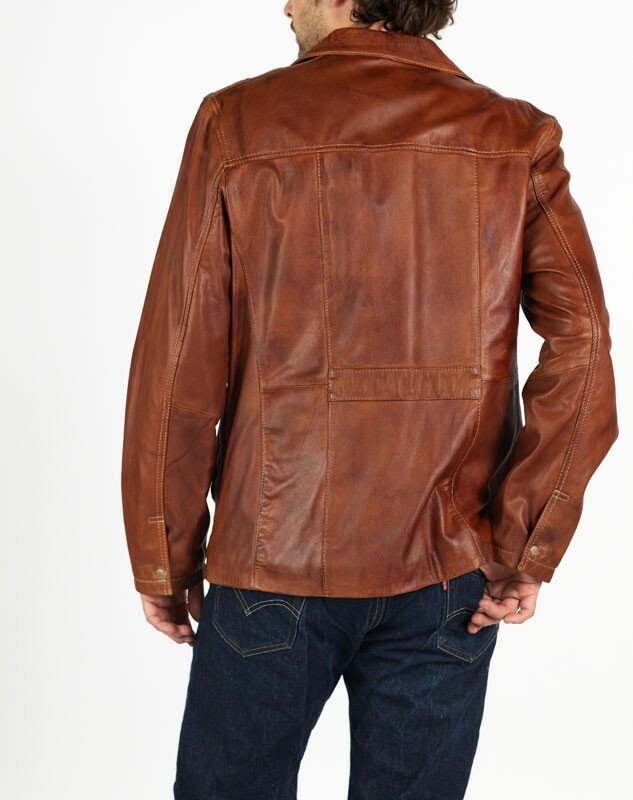 Thick thread stitch detail and three internal pockets, one zip, for gadgets, wallets, personal and vital items and therefore a very practical and secure jacket. 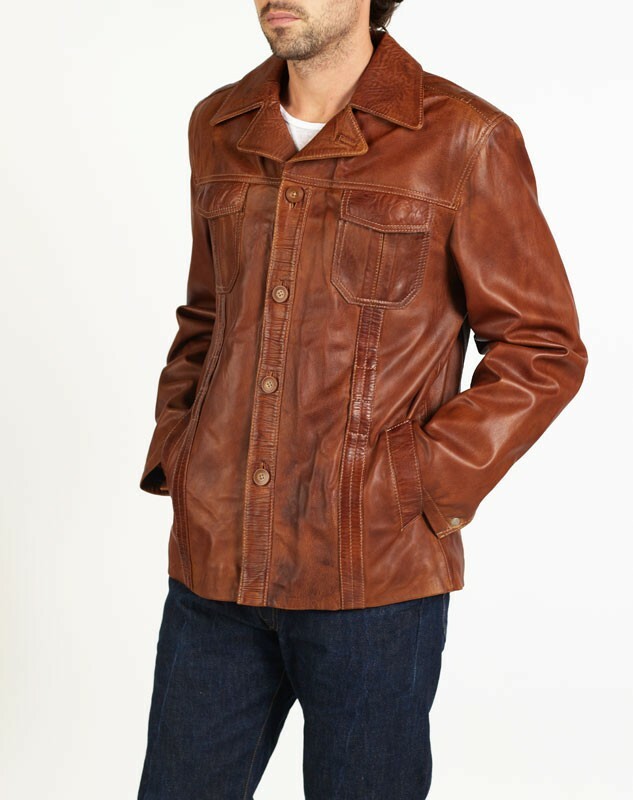 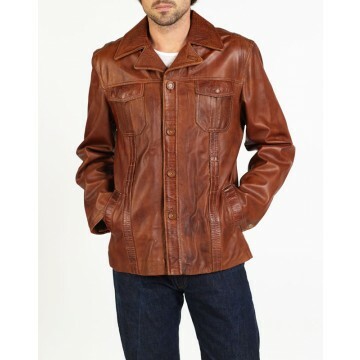 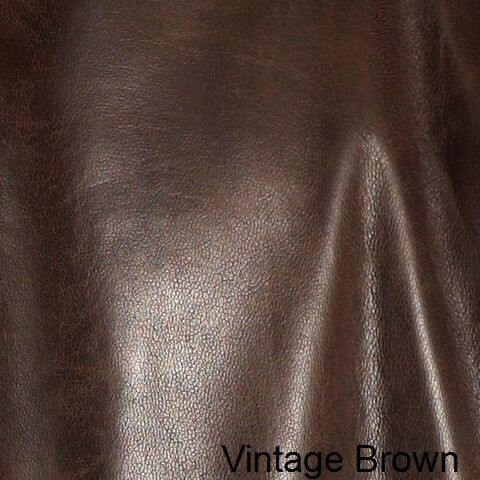 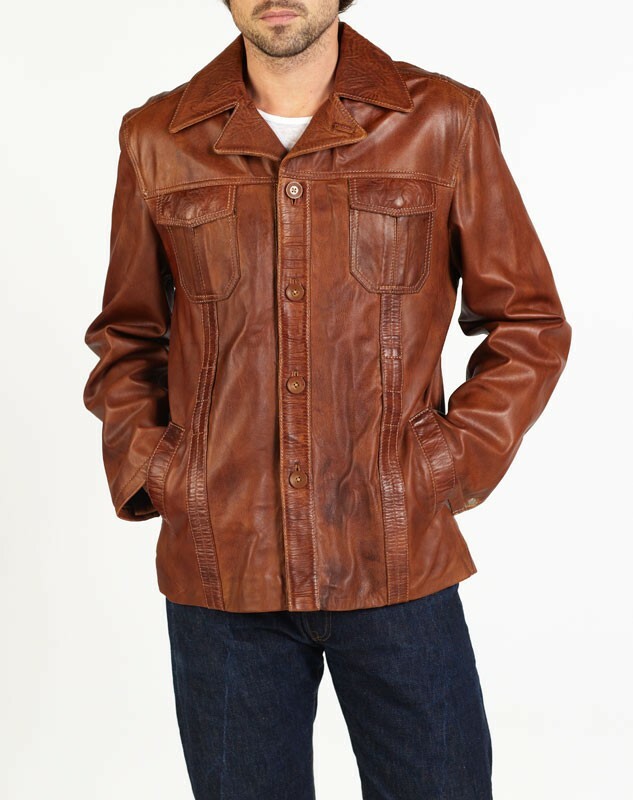 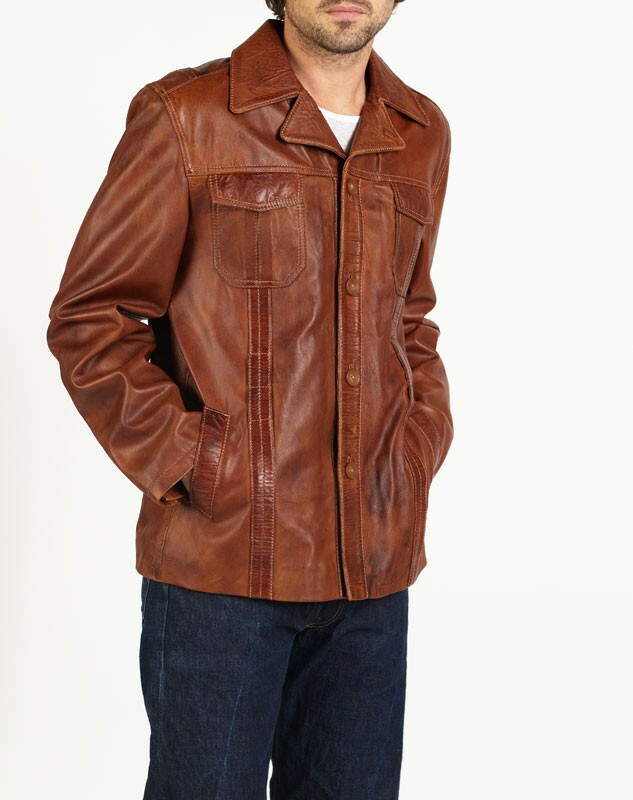 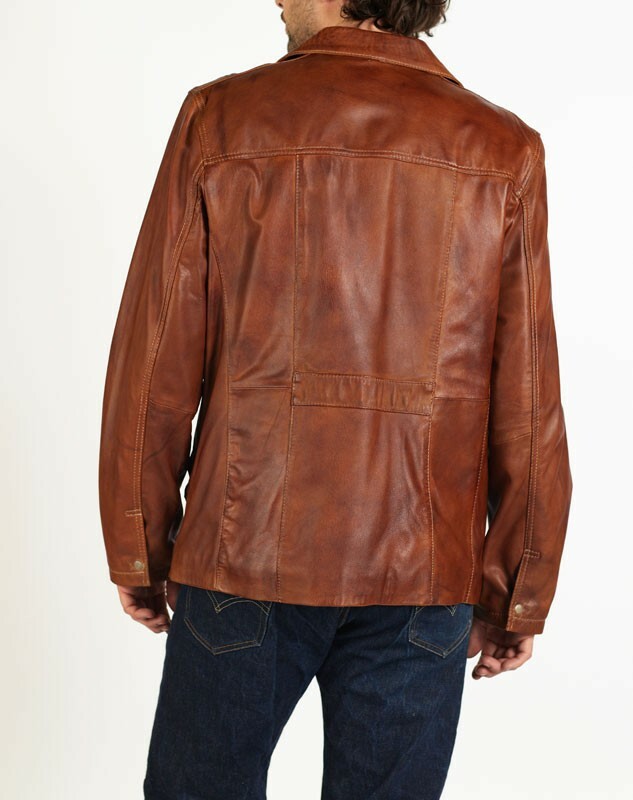 FABIO is one of our best selling vintage style jackets.